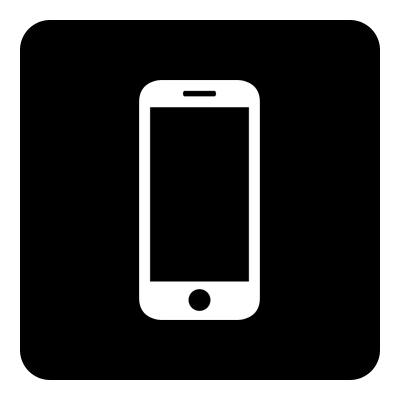 NOTE - to find Art Courses just click on 2018 courses on the header bar to open up the main page and scroll down - temporary hitch! Immersing yourself in any creative activity is truly good for your soul. 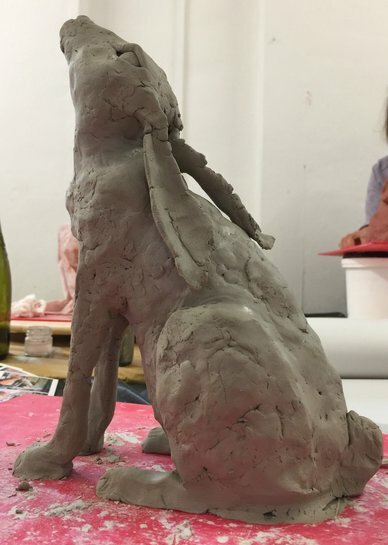 Spending a day or evening with friends in a relaxed and friendly countryside setting, whilst learning a new skill, is also a very pleasurable treat so our new programme of additional creative courses ticks all those boxes. We have several courses lined up already but if you have a group of ten or more of you and you would like us to put on a special workshop just for you please do get in touch. This is perfect for a hen party, or a birthday celebration with a difference or just for a group of friends wanting a good excuse for a get together! If the weather is good some of these courses will be held in our new marquee. 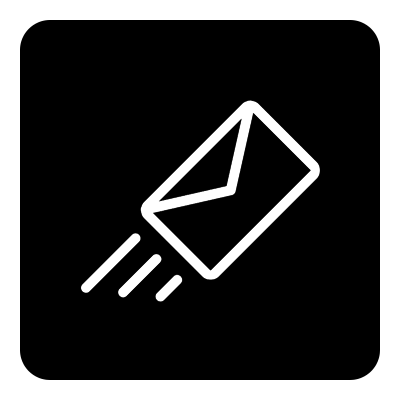 Deposits are required on booking with the final balance due a month before each course takes place but don't worry, reminders are sent out! 10am to 4.30pm approx Cost £75 including all materials, a farmhouse lunch, afternoon cake and tea/coffee on tap. This will take place in the Watershed Marquee. 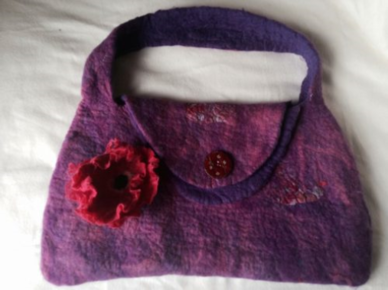 Come along and learn the art of wet felting then design and make your own bag, hat, bowl or maybe a lap top/ipPad cover! 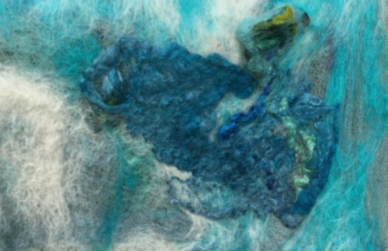 Felt making is an ancient craft dating back thousands of years, yet the same techniques are still used today. Wool ﬁbres are sprayed, pressed and rubbed with warm soapy water until they lock together to form a non woven textile which can be moulded into a myriad of creations, ranging from small three-dimensional objects to yurts and on to the thinnest of cobweb scarves. Handmade hats are Kris’s speciality. She use mainly Merino tops (processed fleece) which is fine, soft and available in a huge array of colours. The addition of different fibres such as silk, wool locks, organza and alpaca, either as an embellishment or blended, adds contrast and texture. An old shirt, overall or apron, a newspaper, an old knife, fork and teaspoon ( just any old table knife and fork ). A suitable cardboard box to carry the finished piece home. ( anything approximately 18” cube size ) and a note book to make notes and sketching. Come and relax, enjoy, and meet others on a arm knitting workshop this autumn. This is a great craft suitable for absolute beginners, honestly, and you don’t even have to know how to knit, though knitters are also welcome! You will be guided through the steps you need to know to create this very on-trend home accessory. 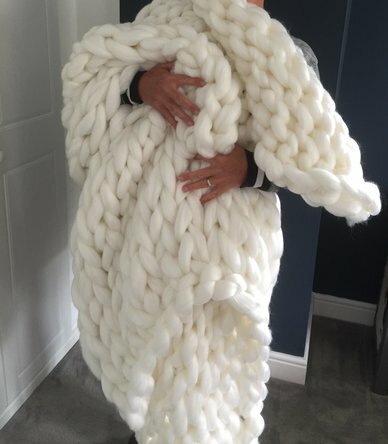 Your finished throw will measure approximately 70cms x 130cms which of course you take home with you. The price includes everything you need, plus you will also have a choice of colour for your chunky throw. Oh, and not forgetting tea/coffee and delicious cake of course. • Understand proportion when sizing heads, bodies & limbs. • How to Dress Characters. Please bring a suitable container to transport your creations home safely! 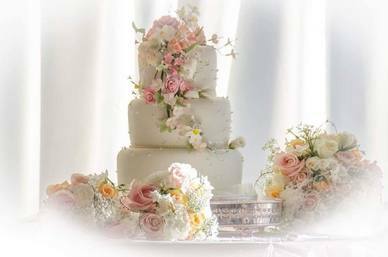 During this fun but intensive day of tuition and practical advice you will cover the essential skills needed to make a small realistic delicate-looking wired sugar flower arrangement. You will learn how to create some beautiful individual flowers along with some simple foliage which you will be able to assemble into a small arrangement. This will keep for ever in an air tight container and be placed on a special occasion cake or your Christmas cake? 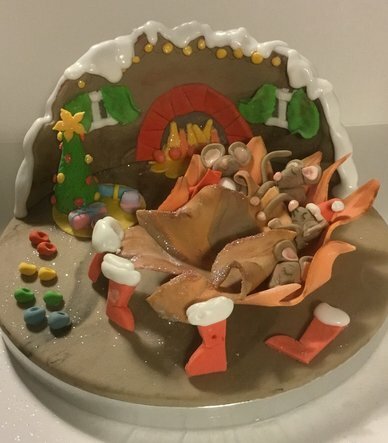 This is a fabulous skill for any budding home cake decorators - what could be nicer than being to present someone with a specially decorated cake for any occasion? Please bring a suitable container with you for transportation! 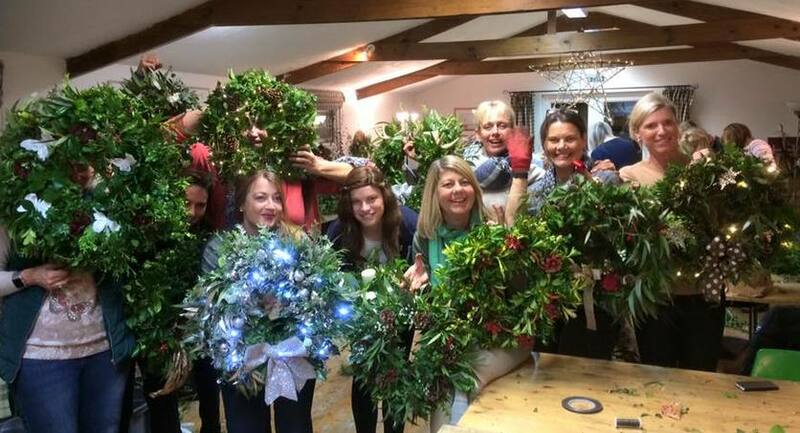 Join us for a fun evening making your own festive door wreath. 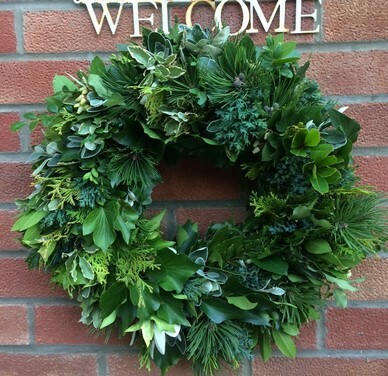 Allison will give you practical hints on making Christmas wreaths, as well as sharing ideas of how to use freely available evergreen foliage to help create your own traditional Christmas table arrangement! During the session Marie, or Allison will demonste a festive hand-tied arrangement and show the secrets to good Christmas Bows! Please bring seccateurs and perhaps a candle/s of your choice and/or any other Christmassy bits plus ribbon that you might like to use. All foliage will be provided, wires, frames, oasis, as well as inspiration and a friendly atmosphere. Please bring a favourite container you may like to use for the table arrangement—it needs to be deep enough to hold water but not too deep! I will be using hay and moss again for the wreaths so please dress accordingly!! This is a fun evening, not to be taken too seriously, and suitable for everyone including complete novices. + RAFFLE—we will raffle the hand tie at the end of the evening session in aid of charity.